Why Drip is the best Email Marketing System even over Aweber. Email autoresponders are a necessity for any online business. That’s why it’s important to have an email marketing system that can handle all the things that an online entrepreneur wants. This Drip review will tell you exactly why I think Drip is the best Email Marketing System and give you every reason to start using drip. Drip is created by the people at LeadPages) along with how to move your existing email marketing over to Drip. This is my story about how I learned what products are really there to serve your best interests. First, I would like to give you a little background as to where I started my journey in the online world. As a new business owner, I was told to do things offline. By that I mean, go out to your friends and family. Tell them exactly what you are doing and see if they have any interest in coming to a home party. At the time, I was promoting a company that was in the health industry and had a focus on protein shakes. They are no longer in business as of this writing. Say what?! They’re out of business! Yes, they are and it might say a bit about doing 3-way calls and the quality of the product. I literally watched one of their top producers get cancer and pass away. Not a good omen for a company that was just getting started. That was a short-lived stay as I learned exactly what not to do. So as an entrepreneur, I found that it was not as easy as getting 3 to get 3 and so on. Let’s dig into this a bit. I knew that what I wanted was out there but I didn’t know how to get leads. Online was foreign to me and offline was an unknown that I was very hesitant to step into. I needed to know how to do advertising. What I did know was that what I was doing wasn’t working. So I made the jump into a company that directly promoted blogging. Blogging was all the rage (and it still is). 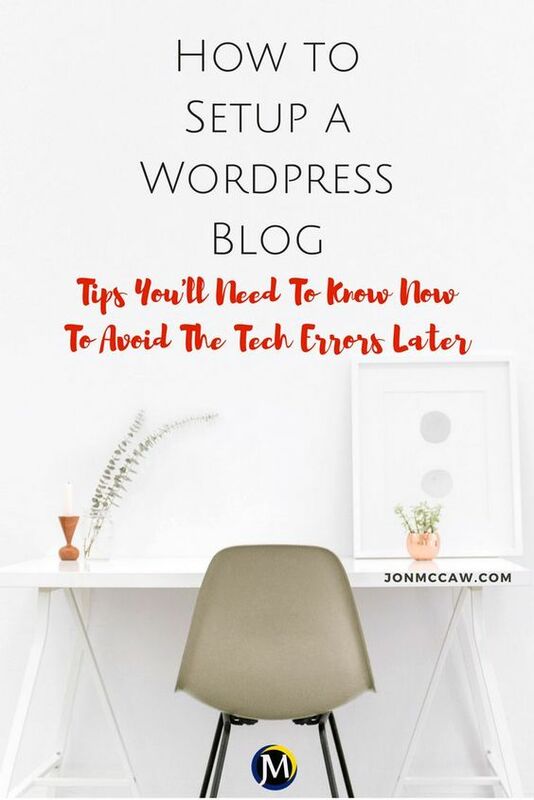 Start your own blog the right way because it’s twice the work to fix it all when you don’t start off right. 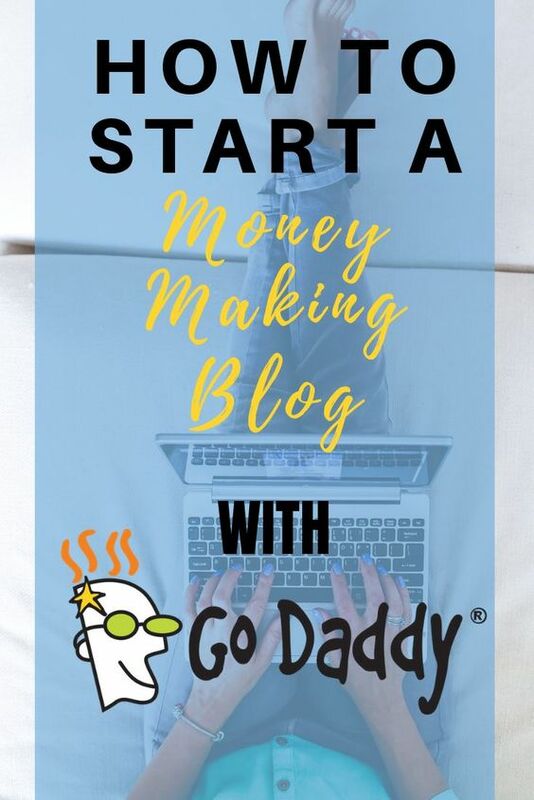 I’ve been in the I/T world for over 20 years now and I show you in the simplest terms how to get started making money with a blog. 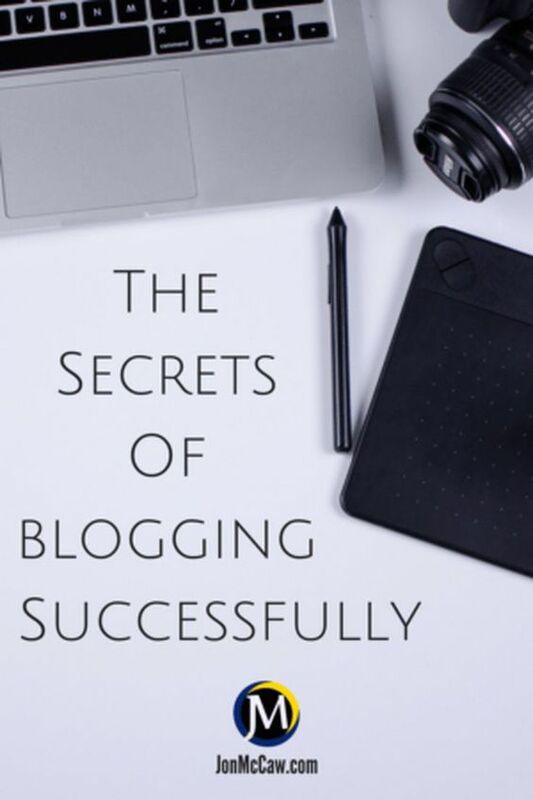 That blogging company was awesome because it showed me that there is a way to get leads using a blog. Something I knew nothing about at the time. I always thought that blogging was for big companies. The idea behind blogging is to get traffic to your blog. Your blog will have reviews, affiliate links, and products that you or someone has created. Write reviews about these affiliate links and promote the products that you create. These are just a few things you can sell on your blog. The struggle seems to be for new entrepreneurs to market to those who sign up on their lists. These lists are mostly handled by the company autoresponder because having a system of their own to send emails to is a bit foreign. Hopefully, this isn’t the case anymore. When I started using an autoresponder, I started with GetResponse. They have a pretty good email marketing system. If you’re just starting out, I would recommend this system to you. However, if you have any sort of list and want to add some automation to your list, then I would definitely suggest you start out with Drip by the makers of Leadpages. Like I said, I started out with GetResponse and was doing fairly well. I still had a steep learning curve though. My email list wasn’t as responsive as those leaders I was following and I didn’t know why. So, as I did more research. I realized that I was put on an IP address that didn’t deliver emails to most of my list. This was probably due to the newbie in me trusting the leaders. I would send out email after email that they called swipes. Now, if I send those out, I edit them to be more my style rather than verbatim. Actually, the wave of the future is here right now! It would be my suggestion to start using a marketing system to do your email autoresponder, capture page, and automation. The reason for this is simple. You want to know when a subscriber buys your product, right? You’ll also want to know that they were automatically moved from one list to another because of their actions. Not only that but as you email your subscribers, you want to find out why they joined your list, to begin with. This will help you in the segmentation of your list. In the grand scheme of things, you’ll be better off because you’ll be offering something to your subscriber that they already want to buy. It’s a win-win for both parties involved! I started out on a great autoresponder that morphed into a marketing system. However, I love what Drip does in offering everything that is important to an email marketing system. The story goes like this from the founders of Drip. In a nutshell, they were using active campaign. They found it to be the best of what they wanted in an email marketing system but it was never EVERYTHING. So they decided to build a system that encapsulated what they envisioned in an email marketing system. What I found with Drip is an advanced software system that you can use without the advanced price point. They are very comparable to the pricing that you would get with a system like Aweber (just released their version of automation) or GetResponse. However, the drip email marketing system has a price point of FREE if you never go over 100 contacts. Both Aweber and GetResponse have a 30 day trial period which at that point is basically a charge of $29.99. 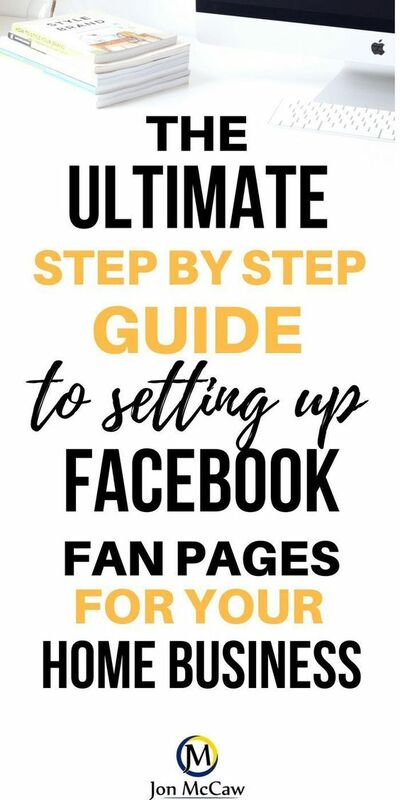 Drip also gives you all the tools right up front with the free program so that you can begin to integrate your marketing while you’re building your list up. I found this to be a very low-pressure method to inviting you in to try the product. Which I believe is superior to most other email marketing systems. 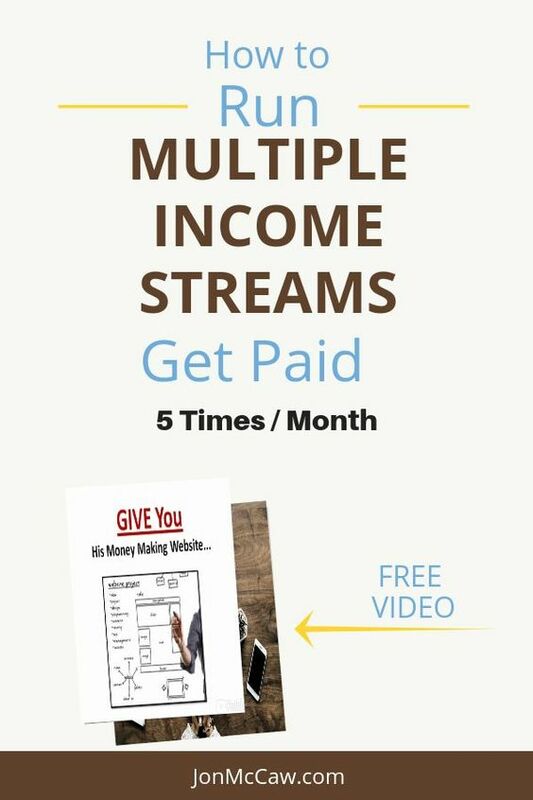 One key component with Drip is that they allow affiliate marketing to be done with their system. However, I would say that if you’re marketing affiliate MLM’s they will shut you down with a warning. I have not seen this personally but I know what their stance is on this matter. It’s all to protect their amazing deliverability rates. As with GetResponse, you will have the workflow automation feature. Something that GetResponse does is charge you to use the full ability of workflows. Like I have stated already, Drip gives you full ability to use all features right from the start using your FREE account. This graphic is pulled from each perspective website. If you want to try drip out and ease into this product without having to feel rushed by a 30-day time limit, you can do so with Drip. However, if you prefer to pay the $49/month right from the start, you will most likely choose GetResponse or Aweber. I do like GetResponse, but Drip is definitely hands over feet better because you are literally able to customize much more. For instance, you can track visitors on your blog and where they are clicking (yes, you can do this on Google Analytics too). Isn’t that what we want in a system like drip? Customization and tracking. That’s the only way we know what people are doing on our websites. This allows us to improve each and every day, week, or month depending on when you do your reviews of your website(s). If you’re still not sure why I believe Drip is the best Email Marketing System, check it out for yourself. No, we aren’t talking about any of those types of tags, triggers, or goals. What we are talking about matters of your email marketing system. It’s what pulls your customers through the workflow you’ve set up for them. My first experience was with GetResponse. I was able to be a beta tester and had full access to the system for a brief period of time. Then figured out that I wasn’t getting the deliverability with Getresponse due to them tagging me as a mailer that pitched all the time. The brief story on that is basically me starting out as a newbie marketer starting out with my first autoresponder. Having no clue as to what to send and not knowing at the time each pitching email would be hurting my sender rating. This is something that they will not tell you about but it definitely exists. Having experienced what GetResponse offers with their new marketing system, I know that using tags in their system requires you to upgrade to the next level up from their email level. I was using the entry-level (email) and did not upgrade to the “Pro” level mostly because I was not getting good deliverability of my emails. If you know much about triggers, you know that you can do a bunch with them and the sky is the limit in what you use them for. There is a slight variation that I have not ventured into yet and this variation is called Goals. Goals are a powerful workflow tool that will help you take your automation to the next level. Goals are what you need to make automation work. If you know me at all, you should know that I love to automate what I can without losing out on the human interaction. So an example goal would be a purchase of one of your products. The goal would pull your subscriber out of any delay or email campaign and into the stage where the goal resides in the workflow. I know that I won’t use all these integrations that Drip has available but it’s good to see that they have close to 100 third-party integrations ready to go for you to add triggers, goals, workflows to in your email marketing. Things like Facebook ads, Clickfunnels, and of course Leadpages are all part of this amazing email marketing system. You will be able to integrate a CRM (Customer Relationship Manager) so you’ll have the complete system setup within Drip. Currently, these 3rd party CRM’s are integrated into Drip. I’ve worked for large and small companies in the IT field and know how valuable it is for CRM’s to be used to keep your contacts details all in one spot. Salesforce is one of the big players in the CRM marketplace. For entrepreneurs that are starting out, you may want to consider using something like Insightly. Insightly is a great choice and most getting started are on a tight budget. This is a big reason that drew my attention to them as a CRM provider. This is a pretty extensive list of Capture Page systems. Of course, Leadpages is their own product and a good one to use too!